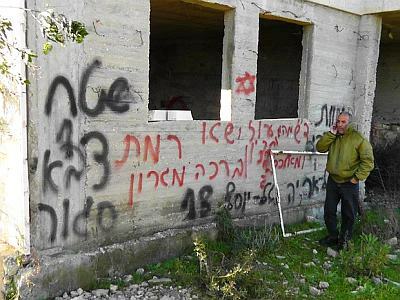 Jewish colonists in Palestine – euphemistically called ‘settlers’ commit acts of violence and destruction towards Palestinians in East Palestine, often with IDF present. There is rarely any consequence for Jewish violence against Palestinians, whether ‘settler’ colonist or IDF. Meet Zionist Miriam Levinger, hideous Brooklyn, New York born Jewess and arch-settler. This is what Palestinians in al-Khalil/Hebron and elsewhere have to deal with on a daily basis. Imagine that into your beautiful vibrant city moves this woman, who, along with her highly-funded terrorist friends, tries to take it over through genocide. This is the reality in Hebron, Palestine. The fanatical violent terrorist Jewish settler-colonists must have forgotten that there is a prohibition against kill trees in Judaism, as there are on covetousness and stealing. That does not stop them from burning, chopping down or uprooting trees belonging to Palestinians in the ‘West Bank’ out of revenge or just spite. WAFA reports that approximately fanatic Jewish settler colonists from the illegal settlement-colony of Halamish destroyed 15 almond and cherry trees and 35 olive trees in Deir Nizam, in order to plunder more land (about 8 dunums) for the illegal settlement colony. Jewish terrorist settler-colonists have repeatedly attacked the area in the last years, destroying up to 500 trees during that time. Not content with killing women and children and elderly in Gaza, the violent Jewish settler colonists, apparently unsettled by last night and tonight’s continuing uprising, have attacked two Palestinian men outside of Jerusalem. An Israeli settler opened fire at a group of Palestinians in East Jerusalem late Monday, witnesses said. Hebron – A group of armed settlers attempted Monday to kidnap a Palestinian child after chasing him for more than a kilometer along a rugged road to the east of Yatta near Hebron, said a local activist. 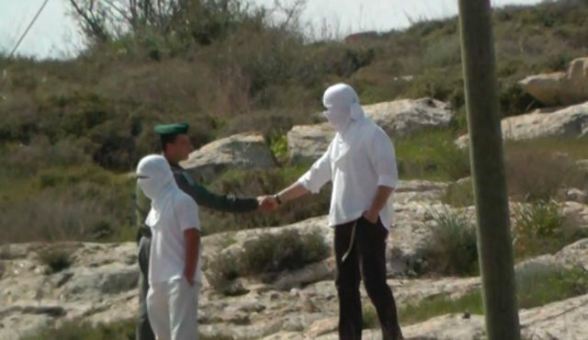 Coordinator of the Anti-wall and Settlement Popular Committee Ratib Jabour said that armed settlers, driving a car, chased Hani Al-Ka‘abna, 14, along a rugged road in Al-Ka‘abna to the east of Yatta in an attempt to kidnap and revenge-murder him. Hani managed to escape and save himself. Bethlehem – A horde of armed Jewish settlers on Saturday afternoon chased a Palestinian boy from Artas village, south of Bethlehem, during his presence on a cultivated land owned by his father. A group of six Israeli settlers, who have been arrested in connection with the murder of a Palestinian teenager in East al-Quds (Jerusalem), have reportedly confessed to their crime. 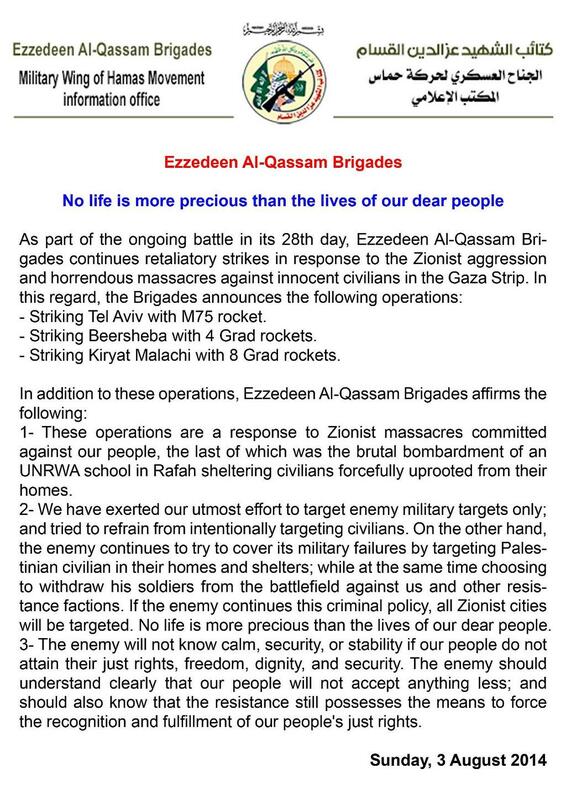 What follows is a short list detailing how the government of Israel do not even really attempt to rein in the “extremist” (I would posit, typical) attacks on Gentile Palestinians. Considering how quickly the Jewish police and military can hunt down and capture scary little Gentile Palestinian children, obviously if it wanted to, it could find and apprehend its own violent Jewish criminals. It does not want to, because these vicious attacks represent not only the true face of Jews, but does some ‘dirty’ work for the government, ensuring a level of plausible deniability it then portrays to the civilised world. It is noteworthy that there are organisations that take some effort to track the crimes of Jews against Gentile Palestinians, but not even the organisations can catalogue them all, as a good number of them not are reported since the Jewish police and military make little to no effort anyway. 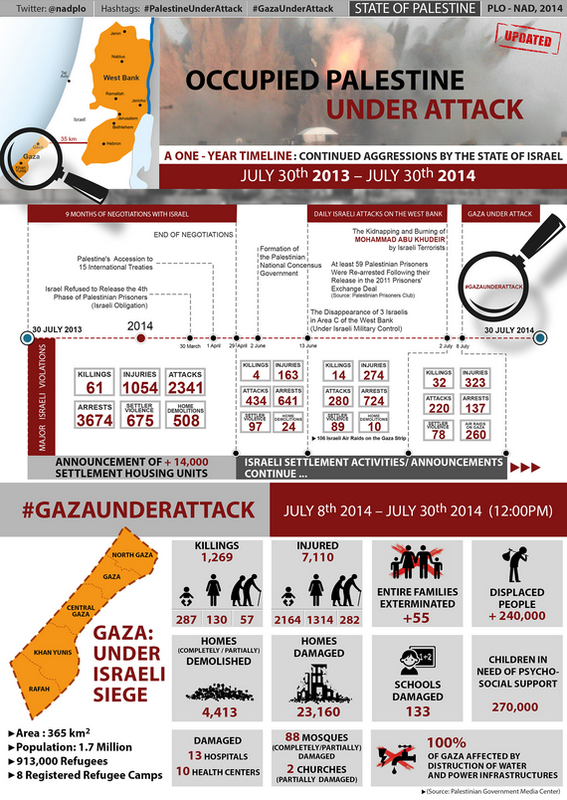 So what it catalogued represents only a small number of attacks by Jews. -ed.